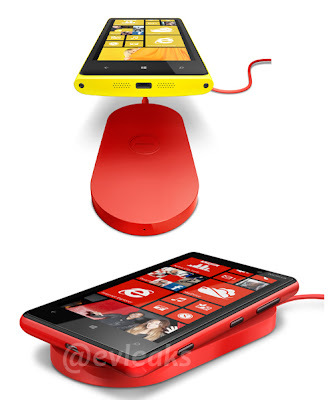 After the rumour about Nokia Lumia 920 coming with Wireless charging technology, just couple of minutes ago, @evleaks post a rumor picture of Nokia Charging Pad for the upcoming Nokia Lumia Devices. Based on the rumor picture, this Nokia Charging Pad will come with new Nokia Lumia colors, Yellow and The Red one. 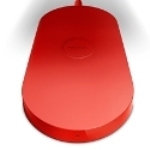 So take a look to the rumor picture of Nokia Charging Pad.